2. Enter the E-mail you would like to use for your PUBG Account in the pop-up window.  It will then re-direct you to the PUBG global Accounts site.